We’re here to tell you how. And, it’s really quite easy. 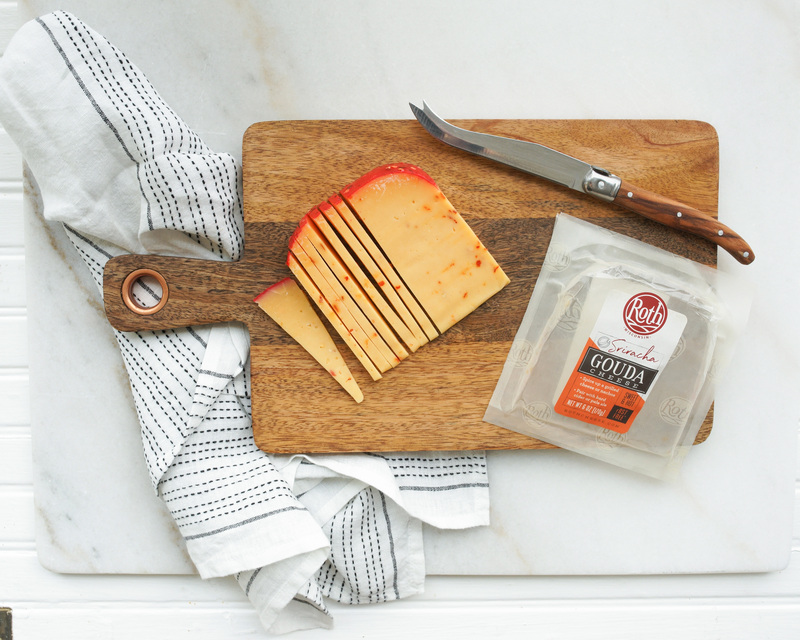 Here are some of our favorite ways to cut cheese that will add some visual flair to your next cheese board. May of our cheeses, such as our Grand Cru® line and Sriracha Gouda come in wedges. 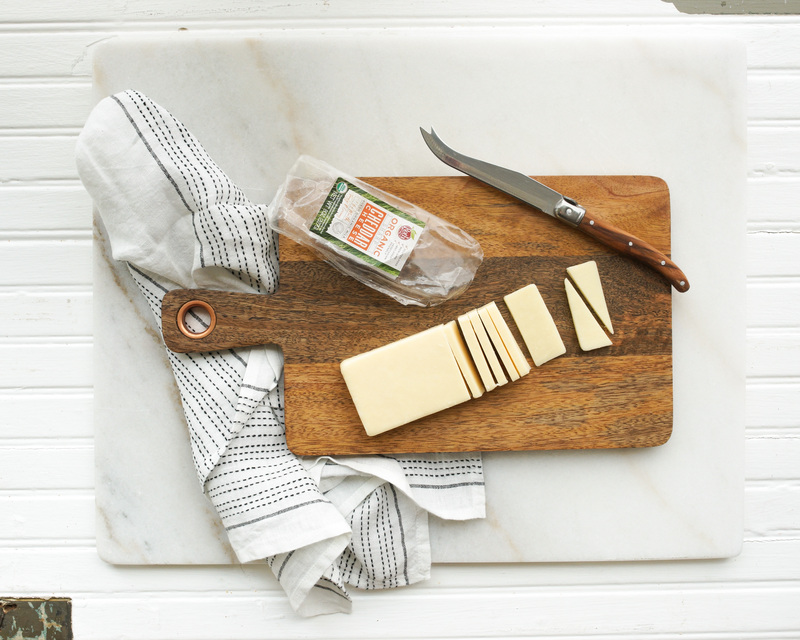 A wedge of cheese may seem difficult to cut, but it’s one of the easiest. Lay the wedge on its flat side and begin slicing from top to bottom in thin slices. You will end up with beautiful triangles of cheese, which are also great for dipping into mustards or jams. 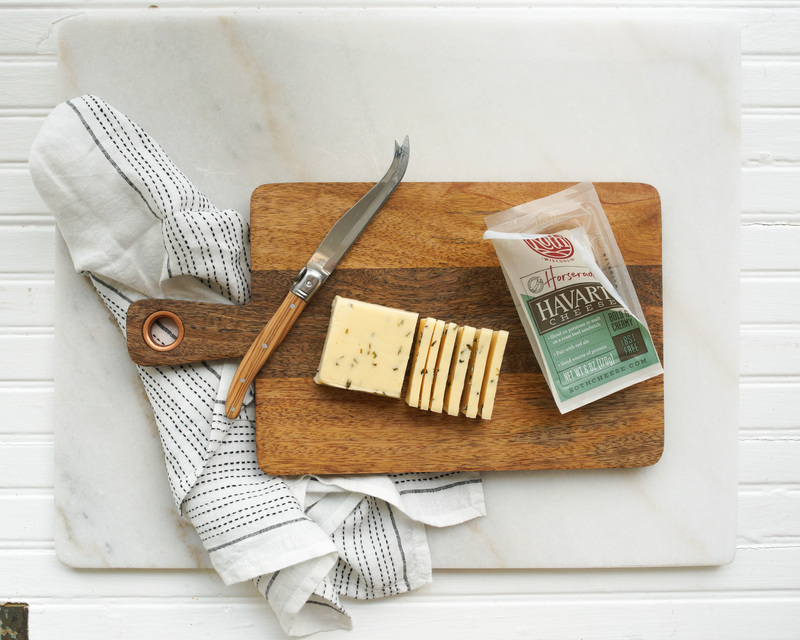 Cheeses such as our Havarti and Organic Sharp Cheddar come in rectangular blocks. 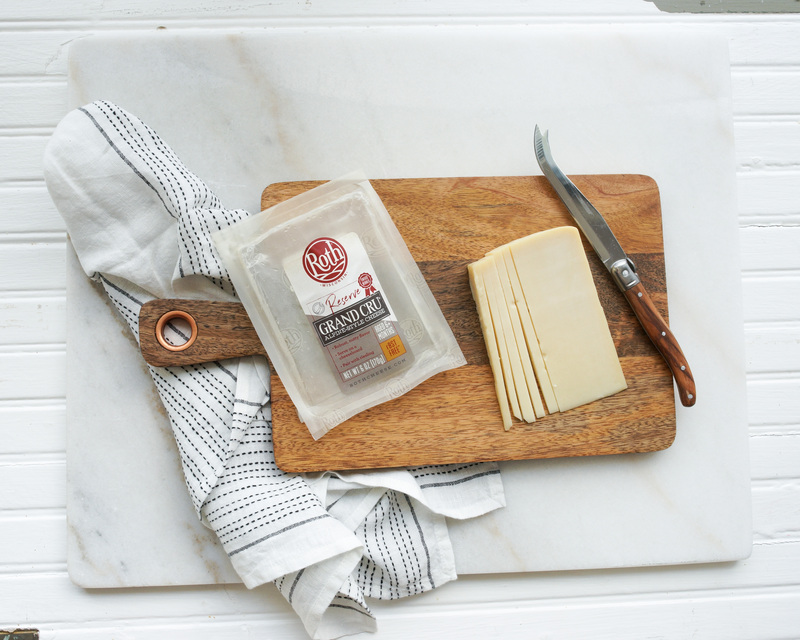 Lay the cheese with it’s largest surface down and slice thinly into small rectangles. These small rectangles are perfect by themselves, on a cracker, or with a piece of fruit. If you have many blocks of cheese on your board, try cutting half of them in a different way to create some visual appeal. What we like to do is take the rectangular slice you made above and cut it diagonally through the center, creating two triangles of cheese. 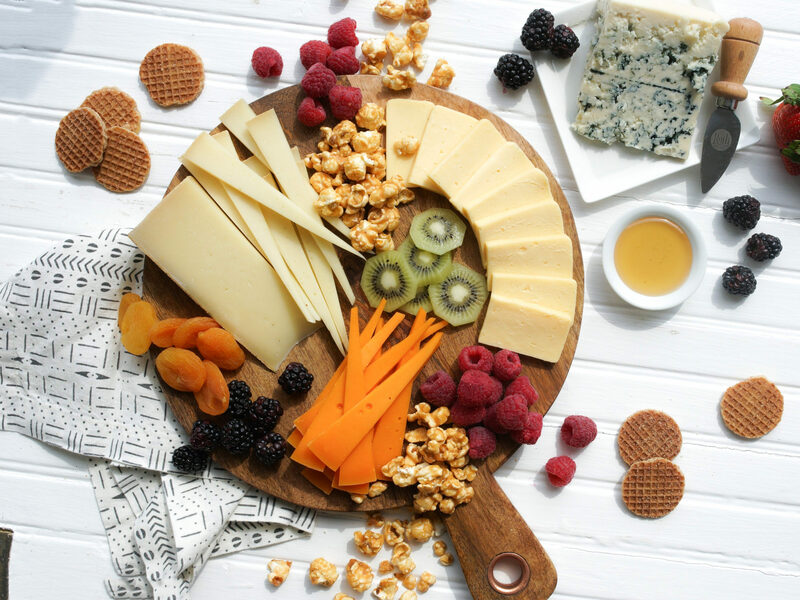 Next, arrange your cheese on your cheeseboard and add crackers, jam, fruits, nuts, veggies or more around them to make the perfect board! These are just a few quick tips to help spice up your cheese presentation skills.